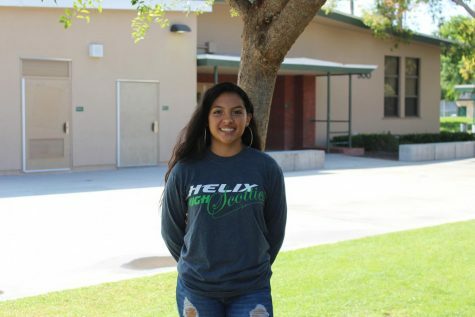 Lizette Bernardino is a first year Staff Writer for, The Highland Fling. She is in 10th grade and plays volleyball and varsity softball. Lizette enjoys hanging with her family, friends, playing sports, shopping and cuddling with her very sassy cat named Nala (yes, she was named after The Lion King). She is very outgoing,loves meeting new people, and looks forward to exploring her creative side through writing. She hopes to one day study abroad, enter the medical field and be RICH!